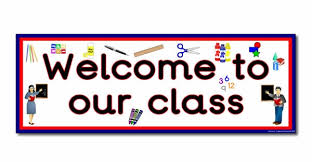 Welcome to the Dolphin class homepage. 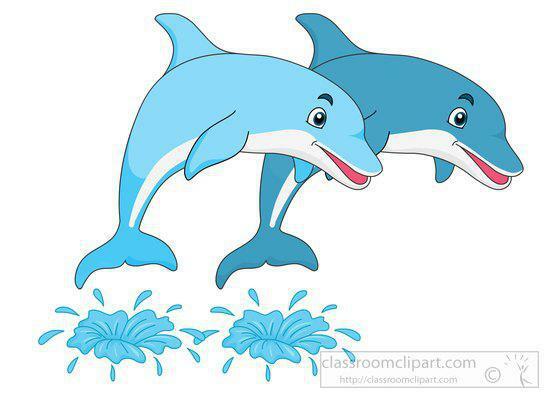 Check this page regularly for updates on the curriculum, stars of the week, important dates, timetables and other news about the dolphins class throughout the school year. Miss Roberts will teach encompass in the afternoons.